FDNY Engine 292 Back to Temp. Quarters, Queens, NY, USA, 2014. FDNY Engine 292 Back to Temp. Quarters, Queens, NY, USA, Oct. 18, 2014. 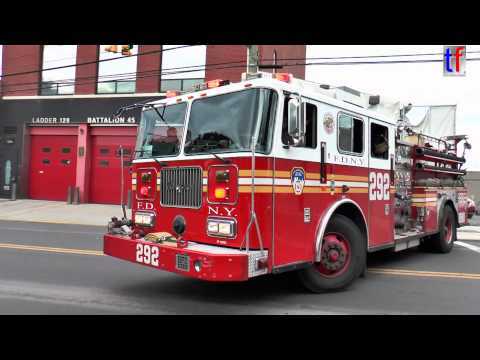 **BRAND NEW** FDNY Engine 259 Turns Back to Quarters, Queens, NY, USA, 2014. 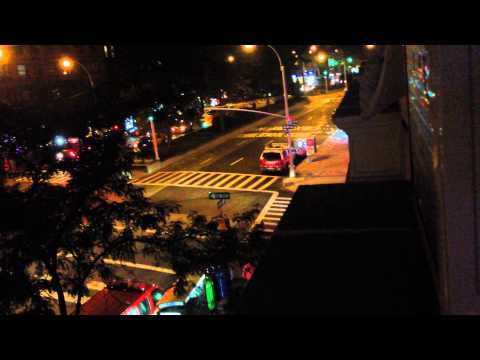 Brand new FDNY Engine 259 turns back to quarters, Queens, NY, USA, Oct. 18, 2014. 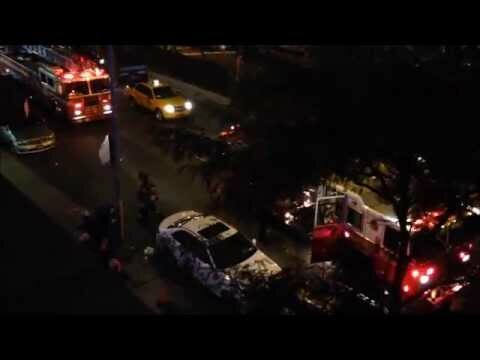 FDNY ENGINE 14 TAKING UP AFTER A 2 ALARM FIRE ON 6TH AVE. 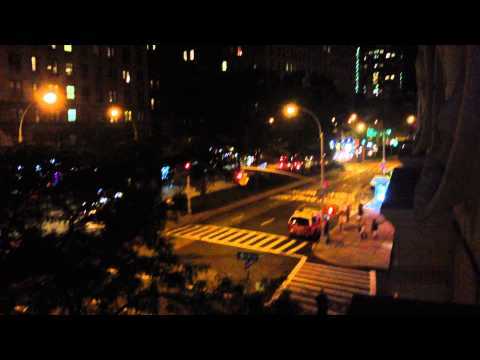 IN FLAT IRON DISTRICT, MANHATTAN, NYC. HERE YOU WILL SEE FDNY ENGINE 14 TAKING UP AFTER A 2 ALARM FIRE ON 6TH AVENUE IN THE FLAT IRON DISTRICT OF MANHATTAN IN NEW YORK CITY. FDNY LADDER 25 & FDNY ENGINE 74 RESPONDING ON BROADWAY ON WEST SIDE OF MANHATTAN IN NEW YORK CITY. 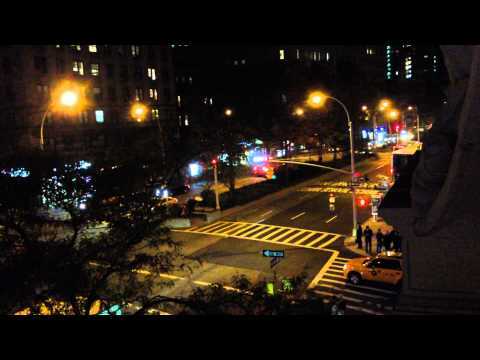 HERE YOU WILL SEE FDNY LADDER 25 AND FDNY ENGINE 74 RESPONDING ON BROADWAY ON THE UPPER WEST SIDE OF MANHATTAN IN NEW YORK CITY. 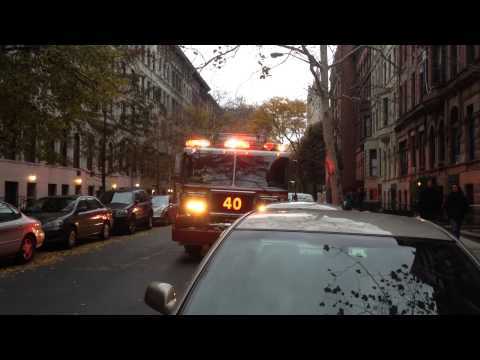 FDNY ENGINE 40, GIVING A WAVE, WHILE TAKING UP AFTER A SMOKE CONDITION ON W. 75TH ST., MANHATTAN. FDNY ENGINE 74 & LIJ NORTH SHORE HOSPITAL EMS AMBULANCE RESPONDING ON BROADWAY IN MANHATTAN, NYC. 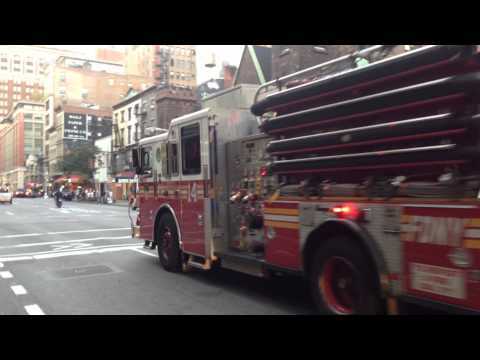 FDNY ENGINE 26 TAKING UP AFTER EMS CALL ON EAST 42ND STREET IN MIDTOWN, MANHATTAN IN NEW YORK CITY. 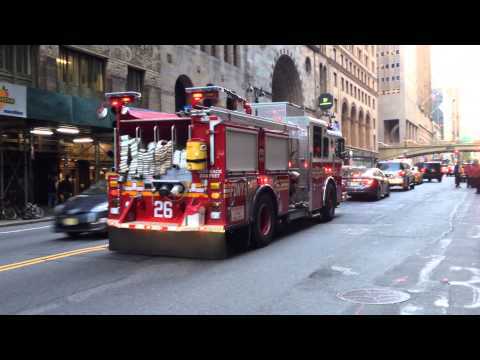 HERE YOU WILL SEE FDNY ENGINE 26 TAKING UP AFTER A EMS CALL ON EAST 42ND STREET IN THE MIDTOWN AREA OF MANHATTAN IN NEW YORK CITY. FDNY LADDER 25, FDNY ENGINE 74 & FDNY BATTALION 11 RESPONDING TO AFA ON BROADWAY IN MANHATTAN, NYC. 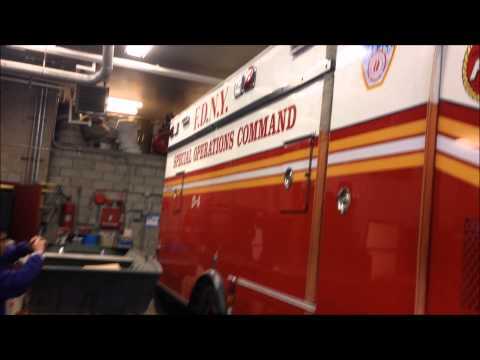 MINI GLIMPSE OF FDNY ENGINE 4, FDNY TOWER LADDER 15 & FDNY SPECIAL OPERATIONS COMMAND UNIT HOUSE.